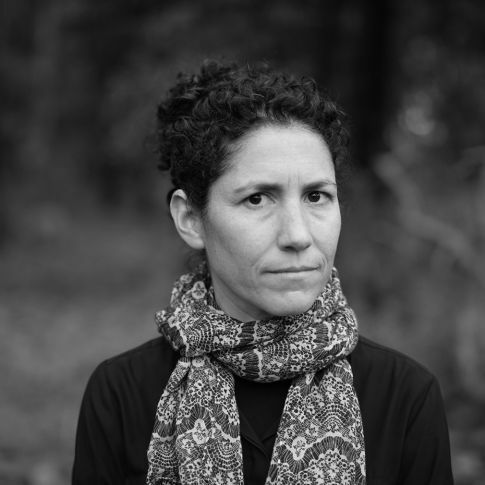 Künstlerin des Festivals "Artist meets Archive"
Ronit Porat is an artist who works mostly on ready-made images of visual sources and archival materials, with which she examines historical artistic representations. She was awarded The Lauren and Mitchell Presser Photography Award for a Young Israeli Artist, 2017. Porat is a member of the cooperative Indie Photography Gallery at Tel Aviv - Yaffa. As an artist im looking on how we can always break the rules of photography through the way we think, the way we look and the way we present it, by installations, books or video.